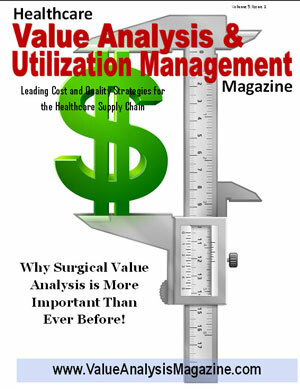 Featured Article – Why Surgical Value Analysis is More Important Than Ever Before! By Robert W. Yokl in Collaboration with AHVAP Leaders, Barbara Strain-Dir. 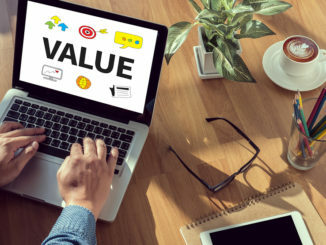 of Value Mgt, University of Virginia Health, Gloria Graham, Clinical Materials Specialist, Cincinnati Children's Hospital and Wanda Lane-Value Analysis Manager, Regional One Health. 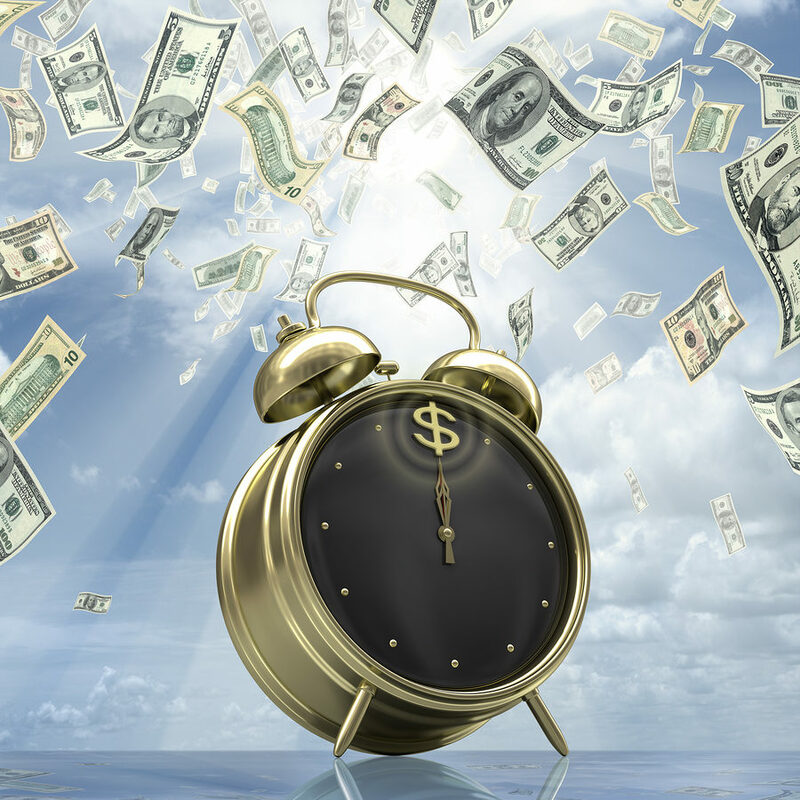 What Does Value Analysis Mean to You? 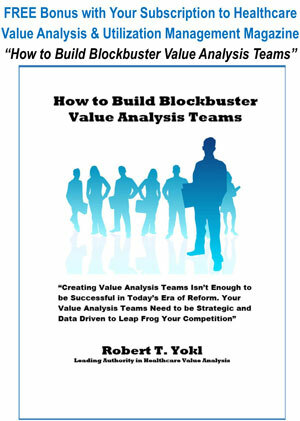 May 18, 2015 Robert Yokl Value Analysis Comments Off on What Does Value Analysis Mean to You? 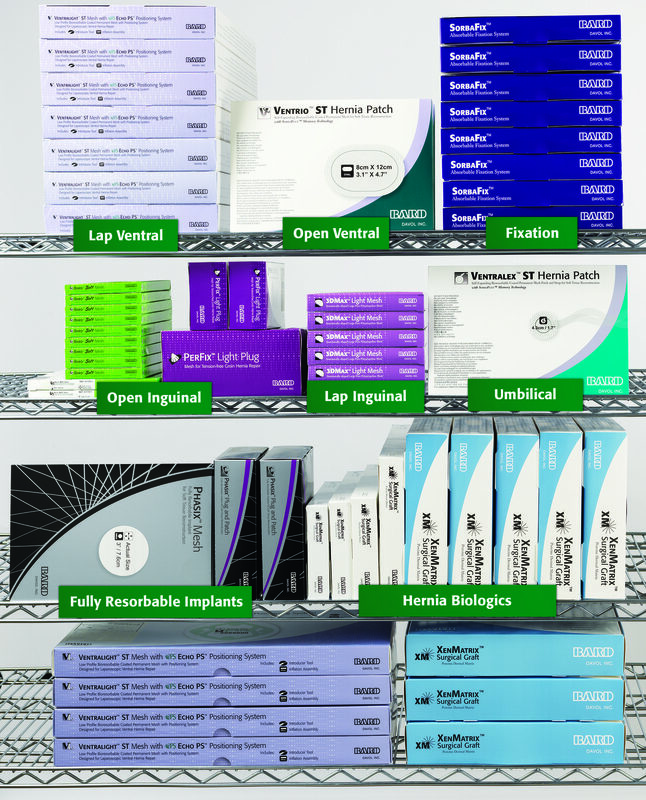 PPI: How About Patient Preference Items? 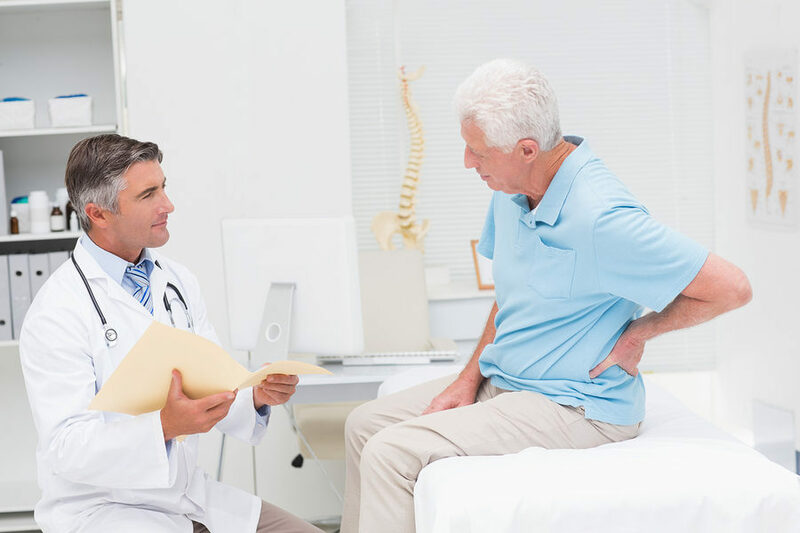 February 8, 2016 Robert Yokl Value Analysis Comments Off on PPI: How About Patient Preference Items?